"Don’t Business Review Of Opportunities." Besides Petroleum and Food products, Gold is one of the commodities that will be offered in the International Trade business. 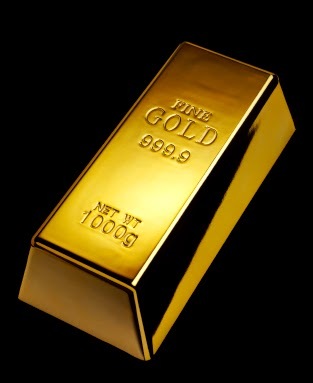 Although the value of Gold is much lower than it was before, Gold is still being offered and purchased. It is quite smart to invest in Gold now, because somewhere along the line the value of Gold will increase again. There is the need for Gold and that will always be. These days Bank Instruments such as Bank Guarantee (BG), Standby Letter of Credit (SBLC) and Letter of Credit (LC) are desirable, just as Gold and Diamonds are. More often companies will use Bank Guarantee (BG) to be able to make high value purchase or use the Bank instrument as a collateral for a project. People are even stating that a Bank Guarantee (BG) can be place into the Private Placement Programme (PPP) as long as it is Cash backed. One of my colleague and friend contacted me and asked me to check for a Bank Guarantee (BG) for his company to purchase. The value has to be between $5 Million upto $100 Million. Knowing my colleague, his company probably has the intention to purchase high value commodity or indeed investing in a project. So you can imagine when I received a Fresh Cut (FC) BG offer, that I was very excited to check the attachments. The issueing Bank is the Deutsche Bank, which is one of the Prime Banks that is genuine when it comes to issue Bank Guarantees. Reading through the documents I could not help wondering why there are not much space on the Draft Agreement for Seller's details, but there were many for the Buyer to fill in and sign. Then I came to the part where the commission was laid out and divided. There is a Box for the Seller Side, 1% closed. Then there is the Box for the Buyer Side 1%, which is also closed and even has a Paymaster on there. The last Box is also for the Seller Side, 1%. It is unbelivable that these people can even be so greedy to demand 2% for themselves and also pointing out a Paymaster for the Buyer Side while the Buyer is still unknown to them. How is this even possible? What kind of greedy vultures are we dealing with here? What were they thinking? This really came as a surprise to me! I thought I have seen it all, but I was wrong! Certainly the Paymaster mentioned on the Buyer Side is not even appointed by the Seller. If that was the case, then the Paymaster would be mentioned on the Seller Side as well and not just on the Buyer Side! I have to admit, what the greedy vultures did is definitely bold, daring and smart at the same time. Nice try though! However no Buyer Side and Buyer will accept this! The Buyer is the one that is purchasing and have to make the payments, so therefore the Buyer is the one who will be appointing the Paymaster. Well, too bad... Guess this is one of the offers that will have to end up in my trash can. Everyone knows that Gold has it values. Even though once everything is basically related to the value of Gold, lately the Gold has fallen deeply. Once the value of Gold was about USD$56,000/kg and now days I'm pretty sure that Gold Miners and Sellers will be happy when it will reach USD$40,000/kg or just above that. Even though the Gold price dropped tremendously, it seems not to really effect our currencies somehow as it used to be. However to mine Gold is not an easy process. Especially when you are a local miner. The miners have to mine their Gold by hand. They might not doing it themselves and have people from the village working for them. Still it is an enduring process. Their workers have to do the labour through out the day, even when the sun is high and shine at its maximum. They don't have machines to carry the Gold for them, so they have to carry it themselves. Sometimes there will be losses and sickness among the workers. This due to the small quantity of water and food, the workers are consuming on a work day. 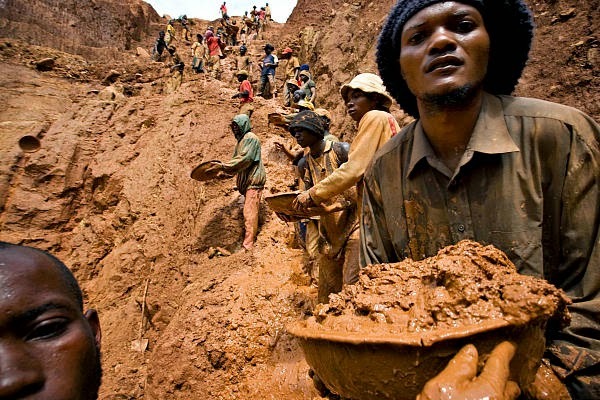 Besides the sun and the small quantity of water and food, the workers also face another danger and that is being attacked while mining the Gold. The workers will be robbed from the exploited Gold and risk not to be paid as well. To mine Gold is hard labour with a very small salary for the workers and risk of losing their lifes over a small quantity of Gold. Some miners will work together to mine their Gold. This way they can secure their assets and keep each others backs. Gold Price In The Bush As High As The Market Price? When it comes to dealing with Gold, one of the things that is familiar in Ghana besides scamming, is that people will also pretend to be Clients or Buyers, the way most of the people will say. These people would bargain for the cheapest price possible even though the commission for the Buyer Side was already included in the price. The commission will usually be $1,000/kg. The thing is, the less money the so called Buyer has to pay, the more they will profit from it, which make sense of course! 2 years ago, I received a message from one of my colleagues, Mohamed, in Dubai, that there was a Buyer interested in purchasing Gold and wanted to have the Gold to be checked out at the AA Mineral in Ghana. Since the refinery is known for its genuine reputation, I knew that the Seller would not object to that. Mohamed connected me on Skype with Steve P., who was in Ghana and claimed to be the Buyer's Representative and it seemed like the Buyer wanted to transact in a very short period. We discussed the price and as expected Steve wanted to have the cheapest price he could get, but I informed him that including the commission the Seller just could not give a lower price. After we agreed on the price, I sent the Purchase Agreement to be filled in and signed by the Buyer, because we did not want to waste time. According to Steve, the Buyer was in Dubai, but Buyer's partner was present in Ghana, therefore the meeting could be arranged easily. Promise after promise, days after days, mails after mails, we finally received the signed Purchase Agreement from Steve. We probably should have realized then that there was something off, but we were just too busy focusing on the transaction among other things. After sending the signed Agreement, it was time for me to discuss things and make arrangements with the Seller. I also sent a mail to Steve requested him to get in touch with the Seller as well. When we all thought the time came for the Buyer and the Seller to meet and transact, it seemed nothing happened, because there was no Buyer in the first place. When I confronted Steve on Skype he came up with the excuse that the Buyer backed out of the deal, due to the price. According to Steve, the Buyer disagreed on the price. The price was too high and it should have been lower. As the conversation continued it get so weird, because then he started saying that even the price in the bush was as high as the market price these days and therefore the Buyer could not make any profit. My reaction was: "What?... How can that be??"... "That is not even possible!!"... "That really did not make any sense". I suggested him to check the price online and even take time to inform him about the LBMA and the discounts, but he was saying that he was a man and he was the one living in Ghana and that I did not know anything about Ghana and Gold. It was just hilarious! You could see his true colors and his lack of knowledge. Guess it did not matter what I tell or do to convince him otherwise, because it seemed that he felt trapped with his nonsense story that he was basically babbling things that make no sense at all. I assume that Steve was just trying to sell the Gold to the refinery by pretending to have a Buyer, but his plan backfired on him, because AA Mineral might not be interested in purchasing Gold at that time. A week ago I was contacted by Ibrahim, one of the people that used to contacted me for Gold. Ibrahim mentioned that he has Gold to offer from the USA. This offer came from one of his partners, Fred. Ibrahim was very persistant on informing me about the Gold offer and he insisted for me to listen to what he had to say. It seemed that there was a quantity of 400MT (metric ton) Hallmarked Gold Bullion available for sale, which was a lot if I may say so myself. I told Ibrahim that it was fine and that he could send me the Full Corporate Offer (FCO), so I could check the offer first before I would ask any of my contacts if they would be interested in purchasing the Gold. Especially when it was to be finalized according to the Swiss procedure and offered as CIF (Cost, Insurance and Freight). I was confident that Buyers would be interested in purchasing the product if it turned out to be genuine. At first sight, the offer did not seem to be odd at all, when you read it. Since the Seller was an USA citizen and residing in Modesto, California, then you will not lightly be suspicious on anything fraudulous. According to the FCO, even the Gold was present in the USA. 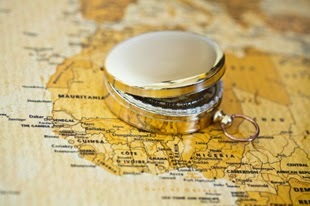 Let's face it, Buyers would always be very careful when the Sellers and the Gold would have been from Africa. As the Gold being Hallmarked was also one of the things that you would not be suspicious of easily. As I continued studying the FCO, I noticed that there were things that were not making any sense or being logical. The name of the company on the Letterhead was Russian, but the person on the FCO as the so called Seller, Manuel was an American citizen residing in CA. The Skype id was from a Russian company that was on the Letterhead, but the email address was Manuel's. On the FCO was mentioned that Manuel was acting on behalf of the Seller. So why was he claiming to be the Seller, when he was definitely not the End Seller? The FCO was also signed by Manuel, instead of the End Seller. Although I'm aware that there are people functioning as Resellers, still I'm pretty sure that Buyers will not deal with Resellers. Especially when it comes to high quantity purchase such as 400MT and which will be done with Rolls and Extensions (R&E). The transaction was according to the Swiss procedure, however there was no Bank mentioned. Even so there was mentioned that the Gold was at the Bank's warehouse. The odd thing was that Hallmarked Gold in such high quantity should be present inside the Bank's vault instead of a warehouse. Russia, United Kingdom and Dubai were mentioned as being the CIF destination. If it was CIF then why were no other destinations allowed? Besides that, I could not retrieve anything about the shipment of the Gold to the Buyer's destination. No Malca Amit nor Brinks were somewhere to be found in the offer. For a genuine Seller that owned Gold in such high quantity, you would expect to have a Brinks account to be able to transfer the Gold to the Buyer destination. Further on in the FCO, my eyes was surprisingly caught by the term Ledger to Ledger (L2L). How could it be CIF and L2L at the same time? These are basically two different things that totally contradicted each other. In case of Ledger to Ledger, then the Gold would stay on the Bank. This would mean, that Seller and Buyer both would need to use the same Banks and only the change of title/name would occur. 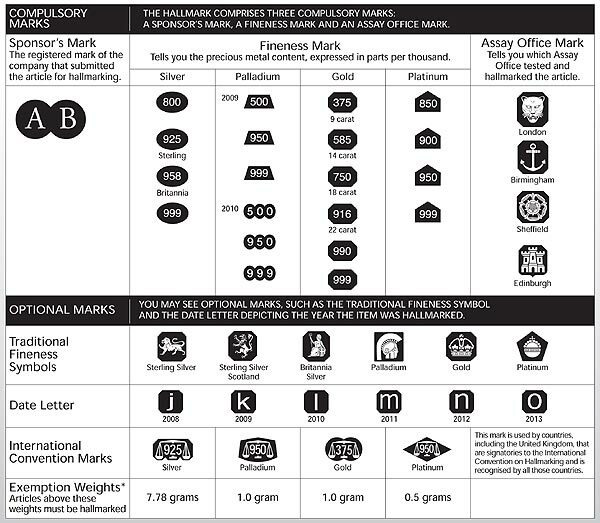 This will be handled by Seller's Bank (Bullion) Officer to Buyer's Bank (Bullion) Officer. The term CIF would totally be unnecessary. As commonly known the Seller and Buyer would have to do the Proof of Product (POP) and Proof of Funds (POF) as a part of the transaction. Surprisingly nothing was mentioned as Proof of Product, only that the Seller would issue MT600 to proof Banking ability, but not the availability of the Gold. On the contrary to the Buyer, who had to submit the payment MT103/23, which was a payment instrument. That would still leave the question, what would the Seller issue as Proof of Product? For the conclusion of the Hallmarked Gold, I had asked for the name of the LMBA member and the Hallmarked numbers of the Gold Bullions. Every Seller could easily say that the Gold was Hallmarked, but can not proof it or turned out to be done by themselves or even in worse case scenario, it was fake Gold. Last but not least, I had asked the Seller for a new copy Passport, since I could not enlarge the document. The Full Corporate Offer (FCO) that was offered to me looked promising on the surface, but when I looked deeper, there were so many gaps and holes, that should be filled up and answered by the Seller, Manuel. It has been a week ago and I still haven't heard or received answers to my questions from the so called Seller, Manuel. I guess that says enough, don't you think? 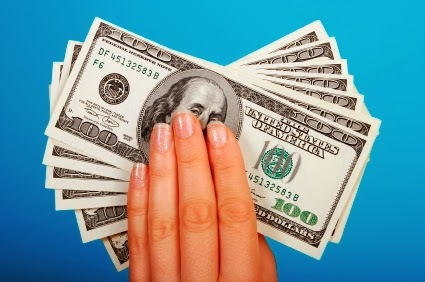 Somehow we often get to deal with Scammers, because some people still have this idea in their heads to earn money as easy and as quickly as possible. Whether it's the Seller who is trying to scam an honest Client. who usually is the Buyer or it's the Client who wants to scam the genuine Seller... When you deal with Gold... Then be prepare to expect these things to happen. Lea, one of my colleague told me that a Seller named Nana from Ghana had scammed one of her Clients, who was a Buyer himself. It seemed that the Seller Nana was not lively present to deal with the Buyer, but his Representative or Funder's Representative was to transact with potential Buyers. The offer was for Gold Dust being present in the United Kingdom. 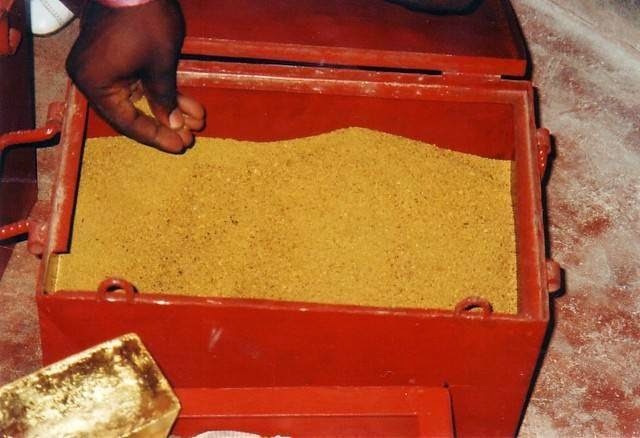 Although Gold Dust is hardly wanted as much as the Gold in the form of Dore Bars, still there are Clients who are purchasing Gold in Dust form. The transaction was a trial and there will be more Gold to be send after a successful trial. The procedure for the transaction was not one of the best, when it comes to security and reliability. There would still be risky for the Buyer, since he was not allowed to assay and test all the Gold at once. Buyer only allowed to take a sample out of it. Being aware of the risk, the Buyer wanted to proceed after all. The Buyer was allowed to mix the Gold Dust before taking out the sample of the part of the Gold Dust that would be safely locked into a small safe. The sample should be tested by the Seller Representative and the Buyer or his Representative at a Refinery or a Jewellery Store, that had this facility. The Seller Representative's partner and the Buyer or his Representative's partner would be staying together to guide the safe. The test of the Sample was proven to be Gold. So they went back for the Seller's payment and the release of the Gold that was kept in the safe to the Buyer. Everything seemed to be working out well so far. Both Seller and Buyer seemed to be genuine. However after the Buyer went back to have the Gold to be refined at the Refinery, he received bad news about the product that he had purchased. It turned out that it was fake! The Buyer was surprised and amazed how these African people had scammed him and his Representative. He was right there present when they did the testing of the sample. At least that had to be genuine Gold. The Buyer's Representative was there with Seller's Representative's or his Seller Funder's partner to guide the safe together. When had these Scammers switched the package and how did they do it? According to the Buyer, they were very cautious and did not took their eyes of the Gold. Still it happened! The Buyer tried to call the Seller and his Representative many times after that occurred. Not once they picked up their phones. They even seemed to had disappeared. 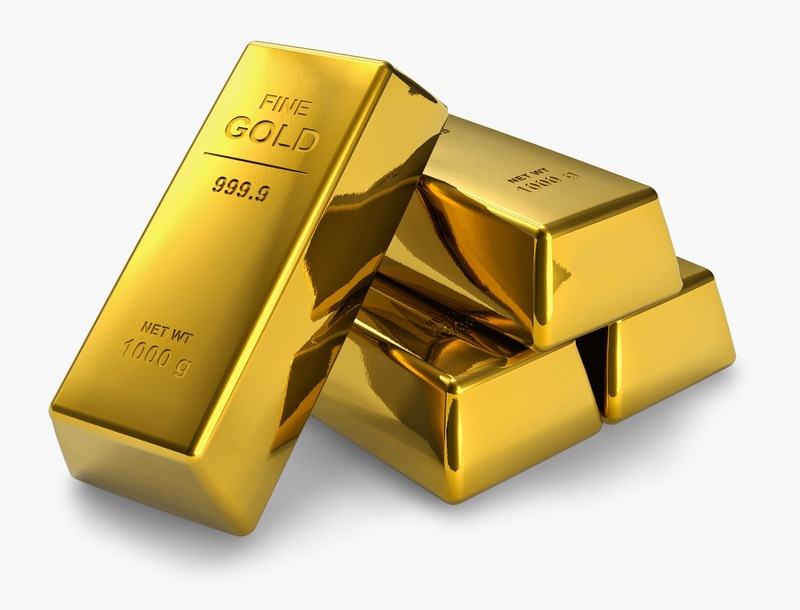 For Clients who are interested in purchasing Gold, please be aware and make sure you can get all of the Gold to be assayed at the Refinery and make payments at the Refinery counter or by Bank. Refineries usually have private spaces or rooms where you can arrange the payments and releasing the Ownership Documents. It is just very sad that people does these kind of scamming activities to duped others for whatever money they can get their hands on. Everyone has been talking about the Global Currency Reset for a long time. It might even be from up 2010 that the media has been covering all different stories about the Global Reset. Perhaps it was even before that period of time. People talks and blogs about it. There are many videos on YouTube to find about the Global Currency Reset. Is it really going to happen or just an assumption? All speculations has been made. 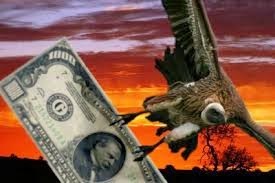 What will happen with the US Dollars? 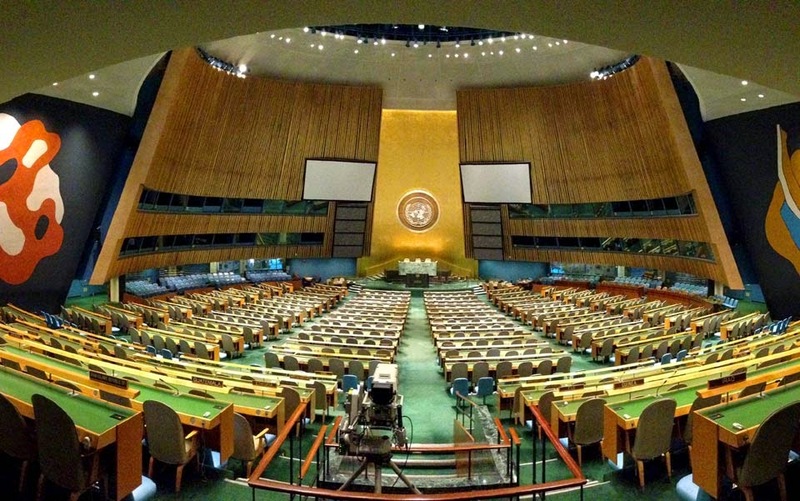 What kind of effects will the Global Currency Reset be for the US? How will the US handle this all? Is it true that all debts will be wiped off or is it just a fable? How are they going to determined the value of the new currency? This whole thing has shaken up the Financial World. Even after all speculations, still nothing concrete happened. Every time when the deadline is suppose to come, then it was being postponed. The Financial World is in panic. Everyone is wondering. Well, finally in 2014 all the rumours and assumptions are being calmed down into the awareness of the reality, as it is true! A historic and epic moment for everyone. 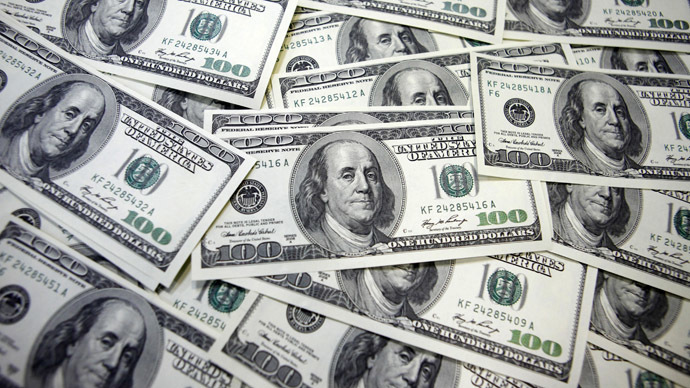 In April 2014, the Treasury Reserve Notes, the TRN, which is the new US Dollar has been taken effect. The Funds has been released globally. It's now live and dominate in the new US Dollar. The US TRN can be found on screens. The Fed ( Federal Reserve) Dollar has been exchanged Over the Counter (OTC) in Europe before the US exchanged to the new Currency. As expected people will see somewhat devaluation on the Fed Dollar. It' will be 3-4% rate based on OTC Bank charges. They expected the old Fed Dollar Deposit Accounts to be discounted about 45%against the US TRN. Unlike the old Fed Dollar, the US TRN is Gold backed. Therefore it will actually prevent the economy to collapse as it was predicted by many people. For those, who are curious about the exact date, the formal announcement of the US TRN, the Global Currency Reset and the Global Reset occurred on 6 April 2014. One of my associate called me and told me about his Client (Buyer) looking to purchase Gold. It seemed that the Client has a local Representative present in Ghana and the Client will be coming over from Italy to visit Ghana within the same week. 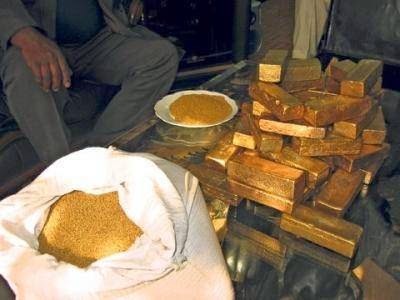 So we discussed the usual stuff like the quantity, price, payment terms, period of time, commission for the Buyer side and the Refinery the Client wanted the Gold to be transferred to and assayed. I contacted the Seller and mentioned Buyer's requirements. Seller should contact the Buyer Representative to arrange a meeting. The meeting was set up for introduction for both sides to benefit the workingrelationship. At the meeting they also will get the time to discuss the arrangement of the transaction. In the mean time the Purchase Agreement had been signed by the Buyer. The Buyer Representative get to meet and discussed things with the Seller and they agreed to meet the next day at the AA Minerals Refinery in Accra. However something totally unexpected happened when the Seller called the Refinery to confirm the appointment and the funds. According to the Refinery the Buyer does not have any money! The Seller was schocked and informed me about the bad news. I was just very surprised, because the Buyer Representative seemed so serious and if the Buyer did not have any money then my contact, who introduced me to them should be aware about that fact. As soon as I heard about what happened I contacted the Buyer Representative and she denied and said that was not true! Seller expressed himself not willing to proceed working with this Buyer and their Representative, therefore Buyer Representative requested me to find them another Seller to work with. Only this time the Buyer Representative seemed to have another Buyer coming over from South Africa and this Buyer wanted the Gold to be assayed at another Refinery. As we proceed with another Seller and Buyer we basically stumbled on the same thing all over again. The Seller get to hear that the Buyer did not have the funds. The Buyer Representative claimed that the Buyer had an account with the Refinery and the funds was on there. To my surprise this time even the Director of the Refinery get to confirm to me that the Buyer did not have the Funds. He even offered me Gold to purchase. All these time, the so called Buyer and their Representative was trying to get Sellers bringing the Gold to Refineries hoping and assuming that the Refinery will purchase the Gold. However what they did not have for seen was the fact that the Director of the Refinery would even whistle them out. The Director explained to me, that they still need to sell Gold in order for them to purchase new stack of Gold. That was the reason the Director offered me to purchase the Gold in the first place. I guess the Client or so called Buyer and their Representative should have enquired first. These kind of Buyers wanted to purchase Gold as cheaper as it can be. Buyer would offer the Gold to the Refinery for a higher price than the price they had signed for with the Seller and end up with at least USD$5,000/kg profit from the sale. The struggle for the commissions or fee has been a problem for a long time. I'm not stating that it's always like that, because when you have reasonable and respectable companies or groups of people involved then it's going to be very easy and it will be settled by itself practically. However that has not always been the case. Many transactions has been going sour, just because the Consultants are debating about the commission. They don't consider the Clients such as the Sellers, the Buyers, the Owners, Investors or the Providers, while they are being focused on something that will come later on. It's not about the Consultants but it's all about their Clients. The Consultants are suppose to focus on the most important things: That is to close and finalize the transaction... and get paid! The silly thing is, I have noticed that the Consultants that are the most further away from the sources are just the ones who are making the biggest fuss over it. Some group or people are demanding having the same commission, while they only have sent you the offer or introduced you to others and not doing any work after that. These people are even dare to keep on asking and bugging you whether you have closed the deal and when they will get their commission to be paid. Sometimes it is totally out of balance, how many companies or groups will be involved on one side. While on the opposite side, there are only just two companies or groups involved. Let's just say Side A is the one with large amount of companies or groups and Side B will be the side with only two companies or groups involved. This Side B with only two companies or groups are the lucky ones, because that means they have managed to come very close to the source. They obviously have come to possess a system on how to check and search for resources and have managed to do so. In that case, I do believe that they deserve to get more out of it. The usual dividing commission is Side A 50% and Side B 50%. When it comes to share and divide 50% - 50%, then it should not matter on how many companies or groups there are on Side A. The companies or groups on Side A just need to share that among themselves and not demanding a part of Side B. Often is the case that Side A will come up and say that Side B is greedy, because they don't want to share their commission. Well, the thing is that Side B have the right to claim what is rightfully theirs. That has nothing to do with being greedy. They are just more direct to their Client and deserve to have that part of commission. After all, the companies or groups on Side B can not help that Side A has been represented by so many companies or groups. This might come very blunt and bold, but it's basically not Side B's concern. How can it be unfair for Side B to have their commission, when they are close to their source and Client themselves? It's their own doing and achievements, They don't need to excuse themselves for that to Side A nor they need to share if they don't want to. Instead of wining and nagging about the commission, I suggest Side A should try to learn from Side B on how they get to their Clients and what strategies to use. That will prevent Side A to have so many sharks in their tank. 3 kg trial and 6 kg or more after that. When I heard that, I was just being sceptical. The first thing that came into my mind was: "Hhmmm... Another scam thing that involved Gold Dust. Probably also not allowing the Buyer to assay the whole quantity, but to take a sample". I told Lou, if it was a real offer, then I knew a Buyer that would be interested in purchasing the Gold. Then Lou, let me get in touch with his contact, Mona. She secured me that it wasn't a scam and that the Seller really have the Gold. Mona also mentioned that she was aware of how the African Sellers worked when it came to the sale of the Gold, since she had been to Ghana before. "Well, I don't think that you necessary have to be in Ghana before to even know how the African Sellers are working. That's just about having enough experienced dealing with them. I can tell you that I've been there before even though I haven't been there lively present". Giving Mona's Seller the benefit of the doubt, I contacted Art, who was connected to the Gold Refineries and he confirmed his interest in purchasing the Dore Bars. After discussing the price and the commission with Mona, the Full Corporate Offer (FCO) was sent to us. After the FCO had been signed, we had to wait for the Seller Representative's details. 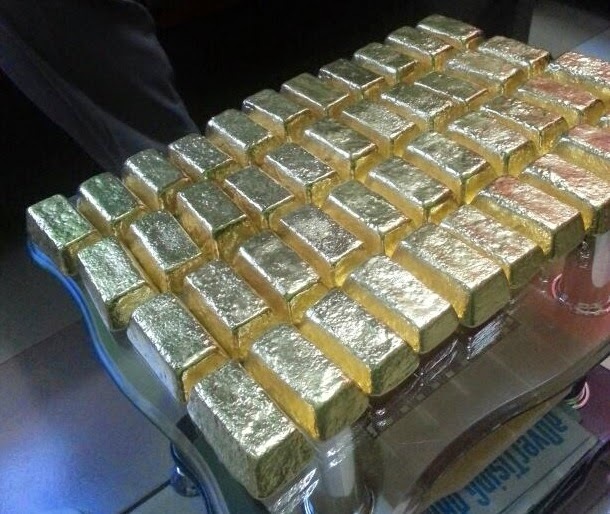 9 kg Gold in Dore Bars?" I replied Mona that I wasn't sure the Buyer would want to take Gold Dust and even if the Buyer would take it, the price was just too high for Gold in Dust form. Mona seemed to have that covered and she said that the Seller would take the responsibility over the smelting expenses. Being annoyed with Mona about this, would not help the situation, because there was nothing that she could have done. Art agreed to move on with the transaction after all. By that time I had sent him the Seller Representative's contact details and Art contacted the Seller Representative, who was at that point present in a neighbour country, but not answering his phone. After a while Art get a hold of the Seller Representative after all and I received a mail from Art stating that the Seller was a scammer. Art explained that the Seller Representative told him that he needed to do an upfront payment in order for him to even started the transaction, which Art refused to pay of course. Who would pay anything upfront when you weren't sure that it was real Gold? I was not really surprised to hear about this, but I was disappointed that I had been spending time on foolish games these African Sellers were playing again! Although I was tired of it already, I informed Mona about what happened. So she get in touch with the Seller Representative. This guy just basically pointed her out to take it with the Seller in Ghana. To this guy it was very easy to just move the problem over to someone far away, just to get the heat off him. When Mona contacted her source in Ghana, she get to hear that it wasn't an upfront money, but it seemed that the Seller mentioned a certain guy, who had to be paid for his services. Mona get back to me after discussing this matter with the Seller and explained to me. I told her that the Seller could try to give excuses about the money that had to be paid for, whether it was an upfront money or to pay for this guys services. It was inappropriate and it was not Buyer's concern. The Seller was the one who should take care of this guy and not the Buyer. The Seller requested this guy's services and not the Buyer. Besides that, it was not mentioned anywhere on the Full Corporate Offer (FCO). Mona apologized about the Seller and explained once again that many of these African Sellers were so unethical and didn't hold up to the end of the bargain. As also they didn't care whether they had signed an Agreement. I really don't know what these African Sellers think to get out of these games. Do they think that the people from the western countries are so dumb and naive that we just fall for this? It just doesn't make sense. Just sad that they don't realize that they are giving other genuine African Sellers a bad name and destroying the credibility of their own fellow country men. 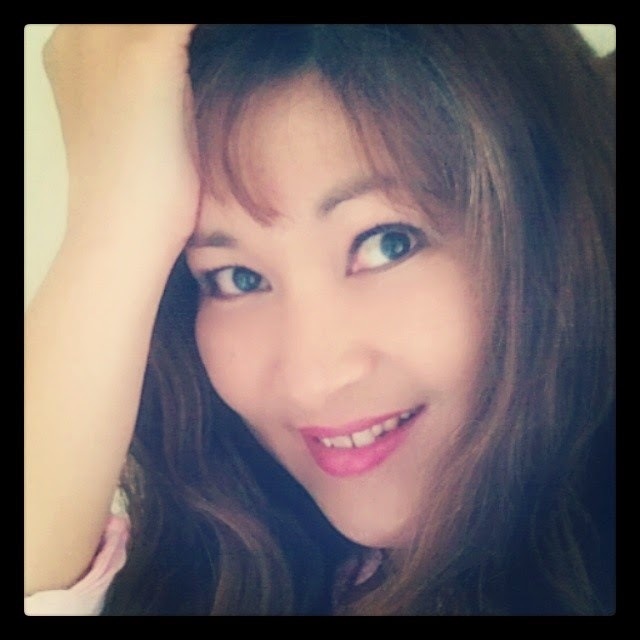 Want to follow my fashion blog? Be my guest, give us a message. Review about business and the art of making sales online. Reviews about business and trading market.